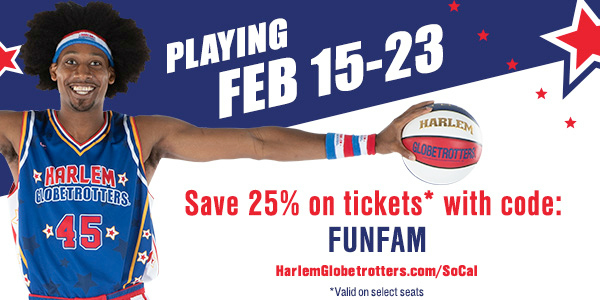 Family fun is coming back to SoCal in February, so it’s time to get your Anaheim Harlem Globetrotters tickets. Orange County is my preferred location, but they’ll also be in Long Beach, Los Angeles, San Diego and Ontario this year. These athletes have basketball skills and great showmanship. It’s definitely entertaining to watch, since they connect with the audience personally as they perform. The show is great fun for kids, but it’s not just for the children. Adults will have a great time, as well. I used to love watching the Harlem Globetrotters when I was a kid. In fact, I had dreams of becoming a Globetrotter myself. I practiced for hours and hours in the backyard, but, unfortunately, I just didn’t have the coordination or talent needed. Therefore, my career plans were altered. I am always amazed by the skill and showmanship these players have, and the 2019 team is fantastic! 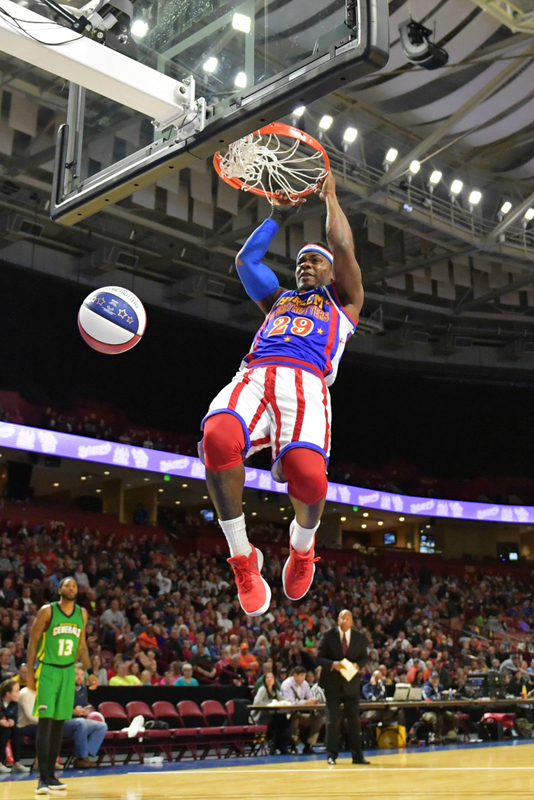 Follow the Globetrotters on Facebook, Instagram and Twitter, so you can keep up with the fun! 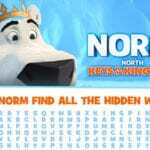 Check out my other giveaways, so you can have more chances to win prizes. My wife would really like this. The globetrotters are very entertaining. This looks like an entertaining show! I would love to win this for my niece and her little boy. 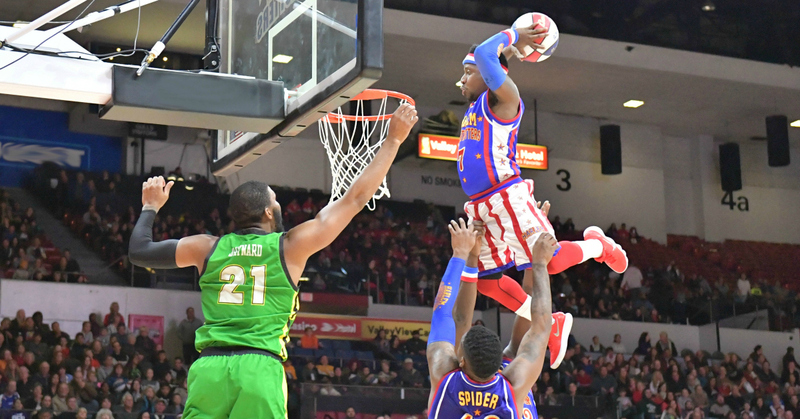 I remember enjoying the Globetrotters when I was a little kid.